COMMUNITY groups are celebrating after it was revealed the controversial exploratory fracking permits held by Blue Energy in the Wide bay Burnett will not be renewed by the State Government. The Department of Natural Resources and Mines last week informed Lock the Gate Alliance that the two Blue Energy gas permits that were due for renewal on the December 31, 2018 have expired and will not be renewed and that the third permit, set to expire on March 31, cannot be renewed. It comes after more than five years of unwavering community opposition to Blue Energy fracking plans for the region. 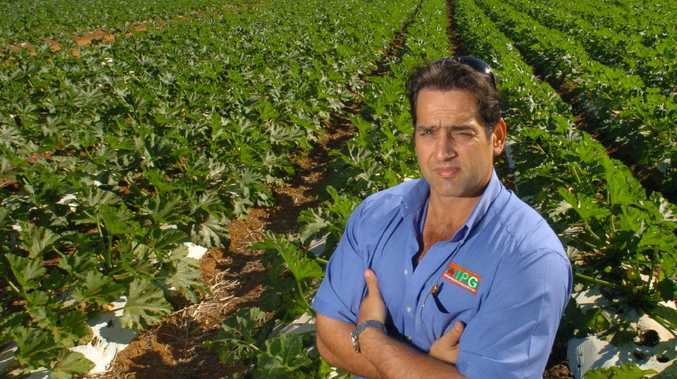 Local canegrower Judy Plath said the news was "wonderful ... for farmers in the region, who have worked very hard to highlight the severe risks that fracking would pose to our industry". "Our community has shown incredible courage and determination to succeed against a shale gas industry that was hungry for our land and water," she said. "We're ecstatic that the region is soon to be free from all fracking permits, and we will be keeping up the pressure to make sure it stays that way." 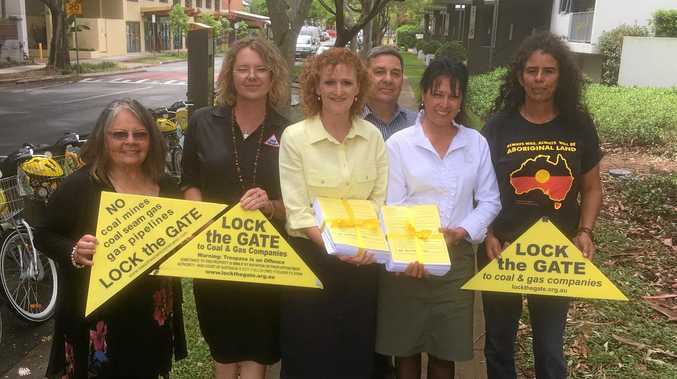 Vicki Perrin from Lock the Gate Alliance said "This outcome shows that unified communities have the power to defend themselves from gas fracking". "Farmers, industry groups, Traditional Owners, tourism operators and town residents have all stood as one and put our sustainable industries and our environment above gas industry profits," she said. "We're now calling on the Queensland Government to provide permanent protection for the region, to ensure there will be no new proposals for gas fracking in the future (here)." The decision comes after the Butchulla Traditional Owners announced their unanimous opposition to fracking on country in the region last year. "This outcome is a testament to the strength and dedication of the Butchulla elders, who have led the way protecting country and putting land and water first," Ms Perrin said.